Newcastle 'Chores' by Droga5 NY. Newcastle Brown Ale does not have the $45 million dollar budget for a Super Bowl ad. What agency Droga5 NY did was pretend to enter a contest offered by a famous tortilla chip maker for amateur ads generated by consumers. The ad's premise is that by inserting the Newcastle brand everywhere with a few mentions of chips, Newcastle to share the Super Bowl limelight. If selected, of course. 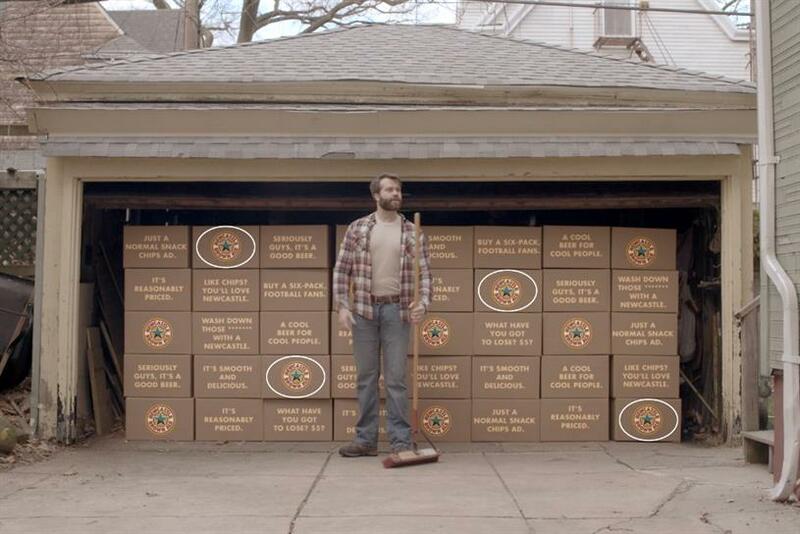 In lieu of spending Super Bowl budget for its campaign, Newcastle launched the spot on YouTube Wednesday. A companion "behind-the-scenes" video breaks down the ad and details the reasons the ad was not selected. Could other sports steal the Super Bowl's ad magic?